National Artist Francisco “Frankie” Sionil Jose is a fictionist, essayist, and journalist who, throughout his seventy-year-long career as a writer, has espoused social justice, moral order, and change to better the lives of average Filipino families. He is one of the most internationally acclaimed and widely read Filipino anglophone authors, celebrated for his use of authentic Filipino English and anti-elitist views. His novels and short stories depict the social underpinnings of class struggles and colonialism in Filipino society. He is the only writer who has produced a series of novels that constitute an epic imaginative (re)creation of a century of Philippine life. 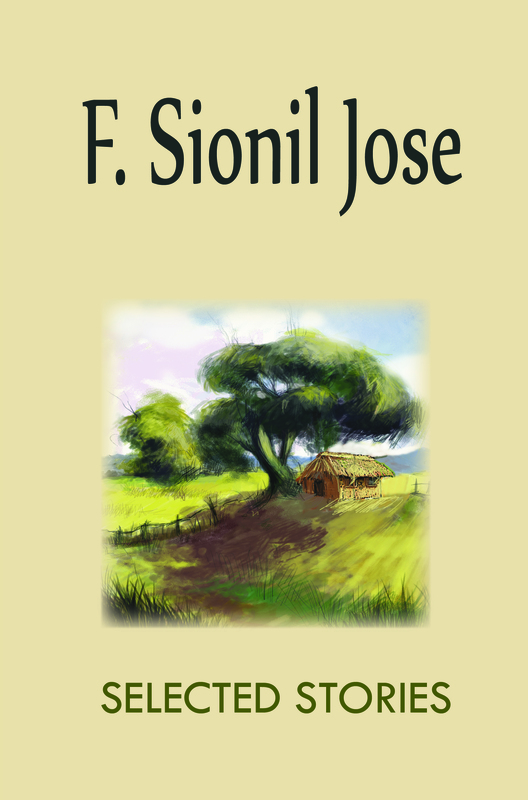 Jose’s works have been translated into more than twenty-six languages. He is also a publisher, lecturer on cultural issues, and the founder of the Philippine chapter of the international organization PEN.